Honda Motorcycles and Scooters India (HMSI) launch the 5-speed CB Shine SP at Rs 59,900 (ex-showroom, Delhi)The Shine has long been racking up the sales for Honda in the 125-cc segment. The frugal yet punchy 125-cc engine offered commuters the convenience, efficiency and reliability in equal measure. However what it lacked was the fifth cog. The CB Shine SP addresses this and features a new five-speed gearbox. The Shine also gets tweaks in the rear suspension with a 5-step adjustable pre-load setting. On the aesthetics front, the CB Shine SP gets a revised headlamp cowl and some snazzy decals to go with it. 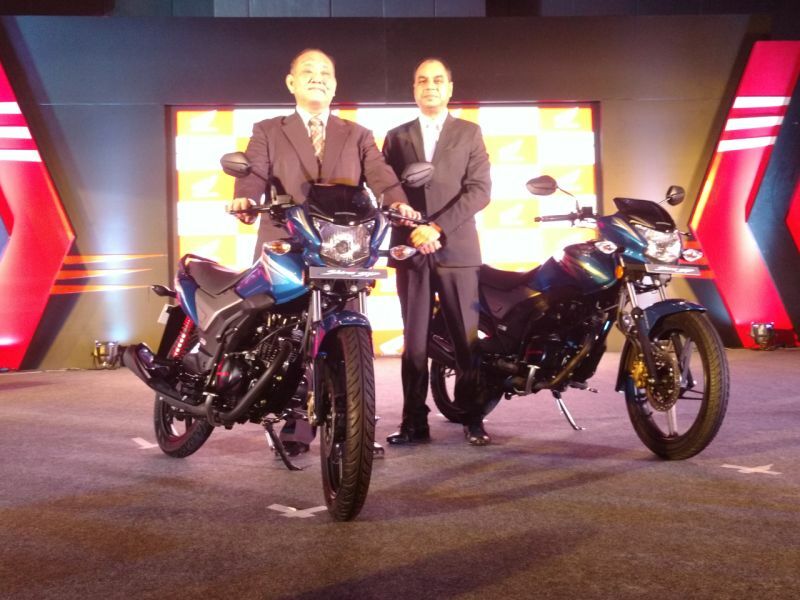 The commuter will be available in three variants – the base variant with drum brakes, the middling disc-brake variant, and the top-end Combi-Brake System (CBS). These will be available in five colour options – Grey, Blue, White, Black and Red. The prices for all the variants (all ex-showroom Delhi) are as follows.